Making A Goal To Get Outside This Summer | For the Joy of Life. 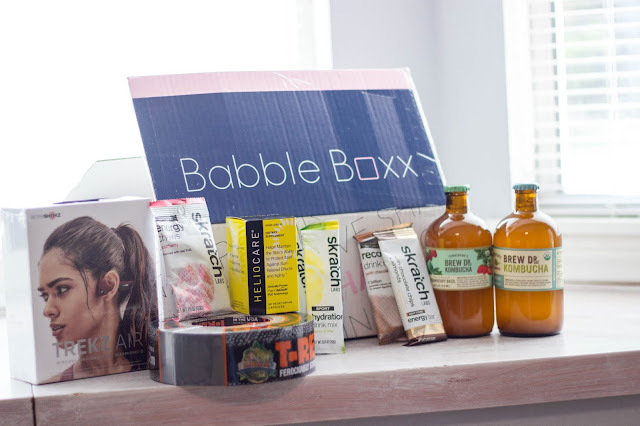 This post is sponsored by BabbleBoxx.com. All opinions shared are mine alone. I've always loved being outside. The fresh air, the sunshine on my skin, the cool breeze, the pretty flowers and green trees... I love it all! I grew up with a very active family that loved being outdoors. Several of my childhood memories include hikes, bike rides, and walks/runs. My parents helped create my love for being outdoors really early on. After becoming a mom, I realized just how important being outside is for my mental health. Being out in the fresh air and getting active has really helped me stay sane... haha! 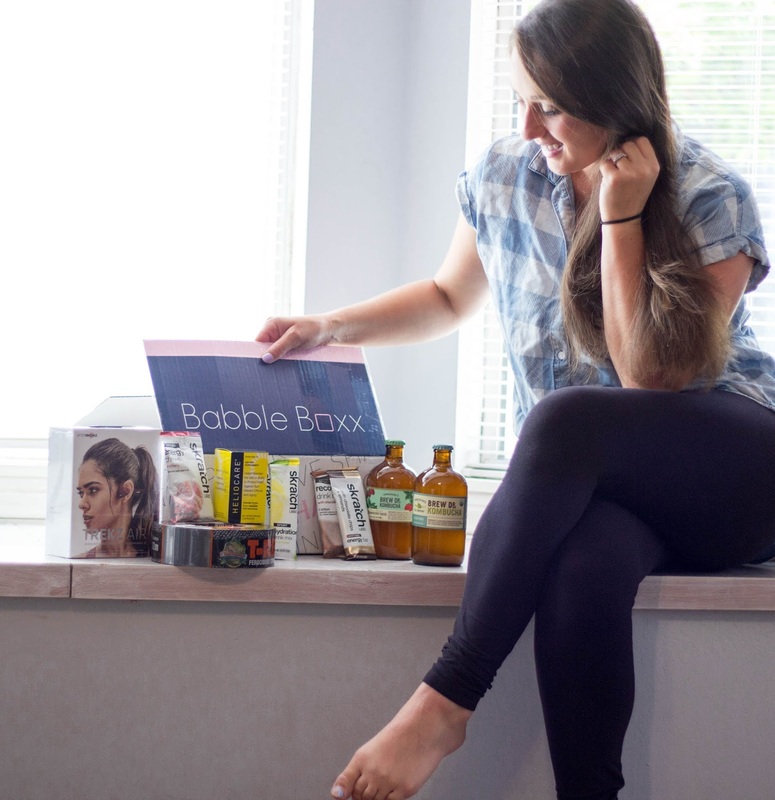 Thanks to Babbleboxx, I recently found some awesome products that will help me get outside even more this summer! Okay you guys, these headphones are seriously incredible! I go running three times a week and I always bring Oaklyn. Music motivates and inspires me to run harder and faster, but I also need to be able to hear Oaklyn. I've tried just keeping my phone in the stroller, having an arm band... nothing has really worked for me until these! 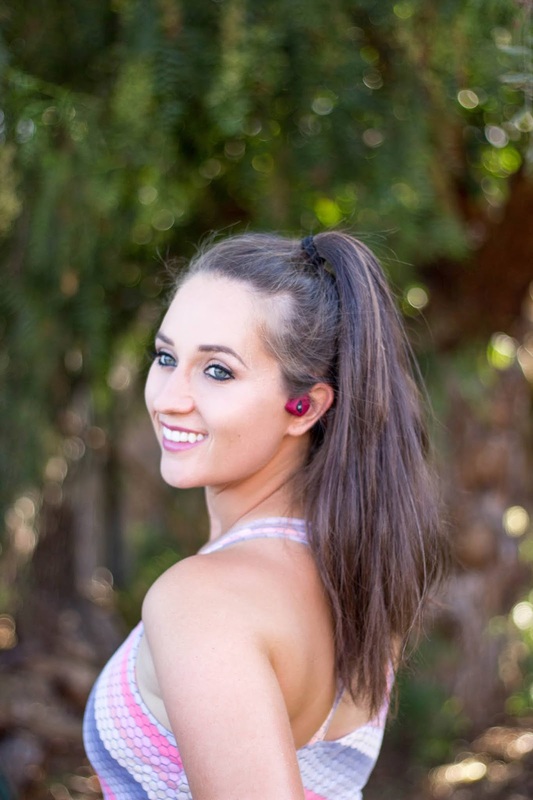 With Aftershokz I'm able to enjoy my music without shutting out the world around me. 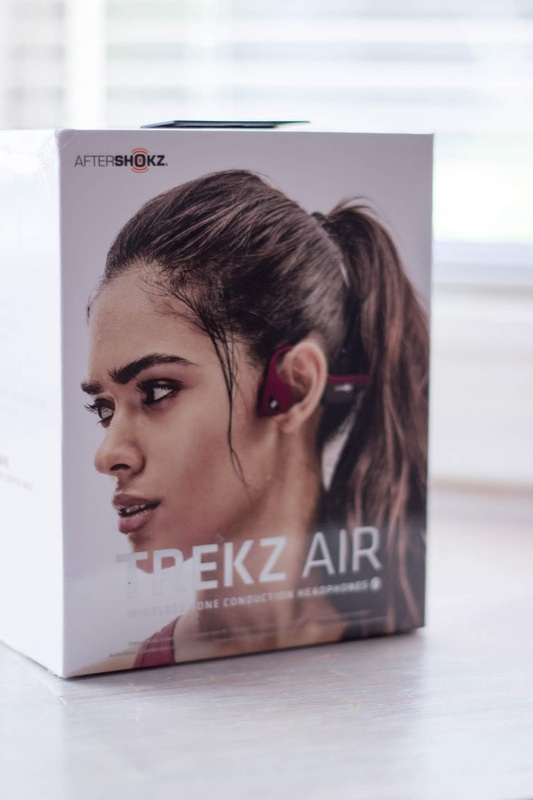 AfterShokz open-ear headphones allow you to hear it all! I'm able to run up-hill listening to my favorite pump up song and hear Oaklyn tell me she needs another snack. One of my favorite parts about Trekz Air is that they are so lightweight, sometimes I even forget I'm wearing them! They are also designed to embrace any elements thrown your way. From rain to dirt, and in my case sweat to front yard sprinklers (ha!) I know they will last through it all. Trust me, you're going to want to check out these amazing headphones and get some for yourself. Check them out by clicking here! You've probably been hearing about Kombucha all over the place, but what exactly is it? 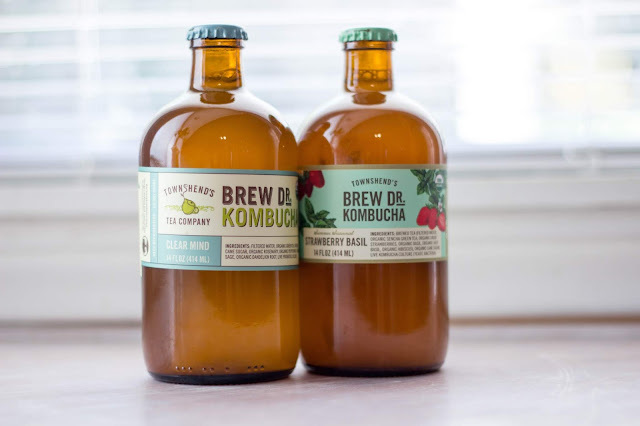 Kombucha is a fermented tea. Dr. 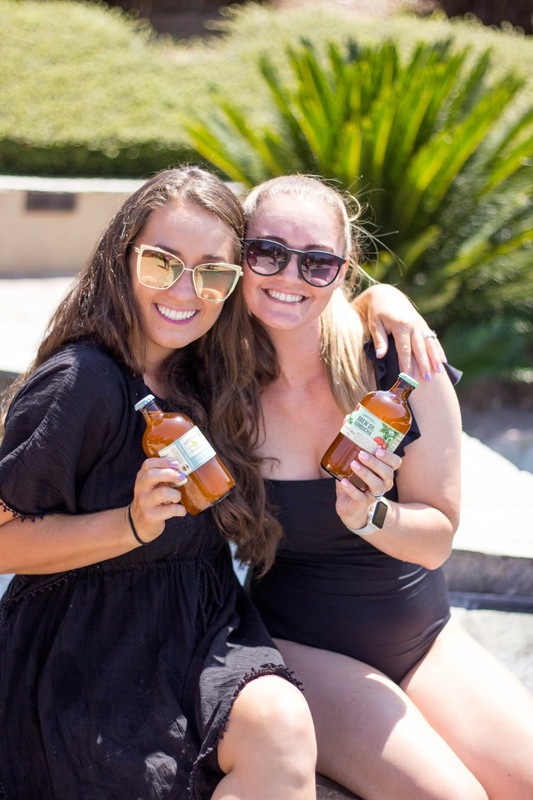 Brew kombucha is live and active, 100% RAW and unpasteurized. It is also Non-Alcoholic. Dr. Brew uses a form of non-heat distillation to gently extract the alcohol but keep the goodness. This beverage makes it possible to treat yourself! Clear Mind is their most popular flavor with notes of rosemary and sage. Each herb included has the ability to assist in mental clarity and focus. The strawberry basil flavor is deliciously refreshing and was my personal favorite. It is the perfect refreshing, summer beverage! Find out more about the brand here. This product is a natural dietary supplement with antioxidant effects on the skin. It is clinically proven and dermatologist-recommended for over 25 years. 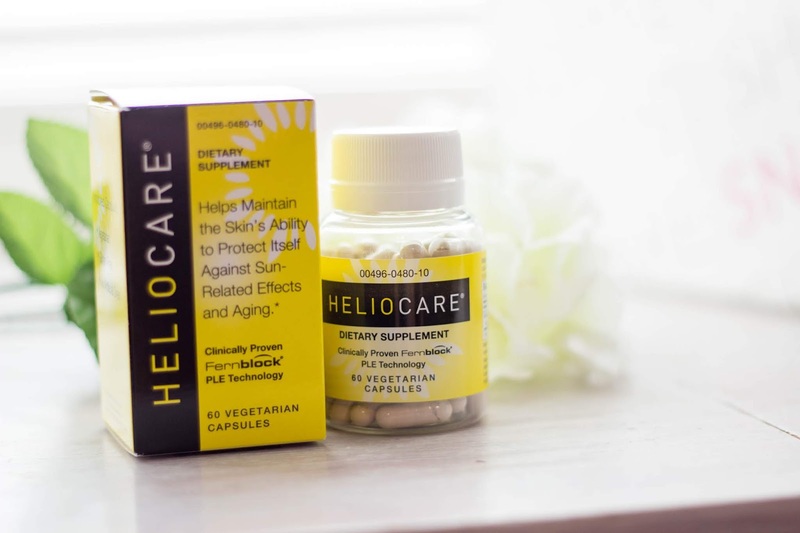 Heliocare contains Fernblock® PLE Technology, an exclusive and powerful antioxidant extract that is naturally derived from the extract of Polypodium leucotomos (PLE), a tropical fern native to Central and South America that aids in eliminating free radicals to maintain younger-looking, more resilient skin. I'm pretty young, but I definitely could be taking much better care of my skin. Heliocare makes it easy for me to get the skin I've always wanted. These little Capsules are Vegan, Gluten-free, and Free of artificial dyes. The sun can negatively impact your skin, so if you plan on being outside all summer like I am, these are a must! Find out more here. Skratch Labs has created a variety of different products to help you recover after working out. Their products are not only tasty, but they are also made with all natural ingredients. 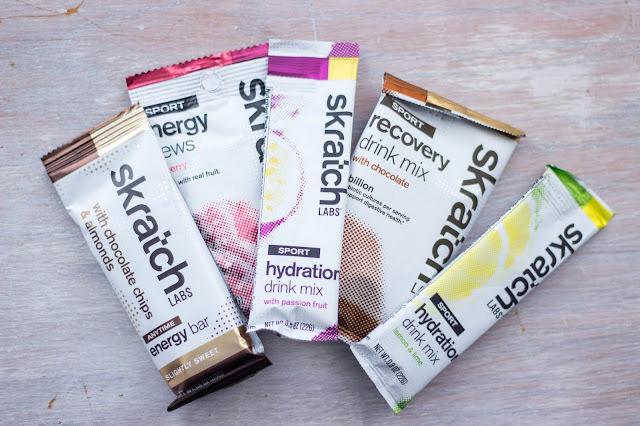 Skratch Labs prides themselves in creating products made with only ingredients that will help you perform and feel better. I have found several companies with products that have questionable ingredients. It's refreshing to see that Skratch does not. 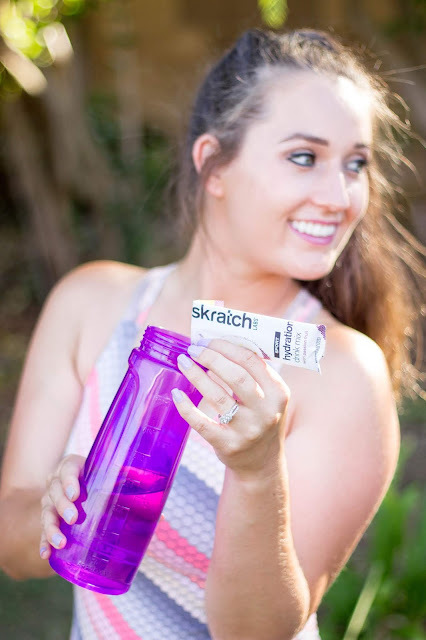 I loved the sport hydration drink mix because it did just what it was supposed to for my body. Not only do I work out six times a week, I also nurse my baby three times a day... the combination of the two leaves my body needing to hydrate often. This sports drink is formulated with 800 mg of electrolytes per liter. (twice the level of Gatorade) This is the average amount of salt active people lose when they sweat. The sport recovery drink mix is also great because it helps you recover faster than using carbs or protein alone. The sport energy chews provide a slow drip energy that won't make you crash. The anytime Energy Bar is made with plant based protein and is tasty enough to eat any time of the day! The anytime hydration drink mix is a sports drink for people who hate sports drinks! The electrolyte level is similar to that of national sports drink brands but is made with natural can sugar, real fruit, and nothing artificial. Click here to find out more about these products and receive 20% off your order with the code TRYSKRATCH. Let's be honest here, we all have had situations where our duct tape just wasn't strong enough to get the job done... but how is that so?? Isn't duct tape supposed to be ferociously strong?? T-Rex tape is! It is built for intense holding power so you can use it on long lasting home repairs, awesome DIY projects, or any other task at hand. 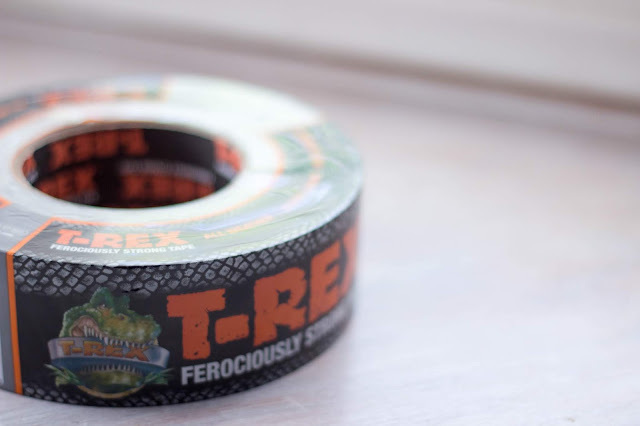 T-Rex tape has a double-thick adhesive that holds up in any climate and environmental condition. 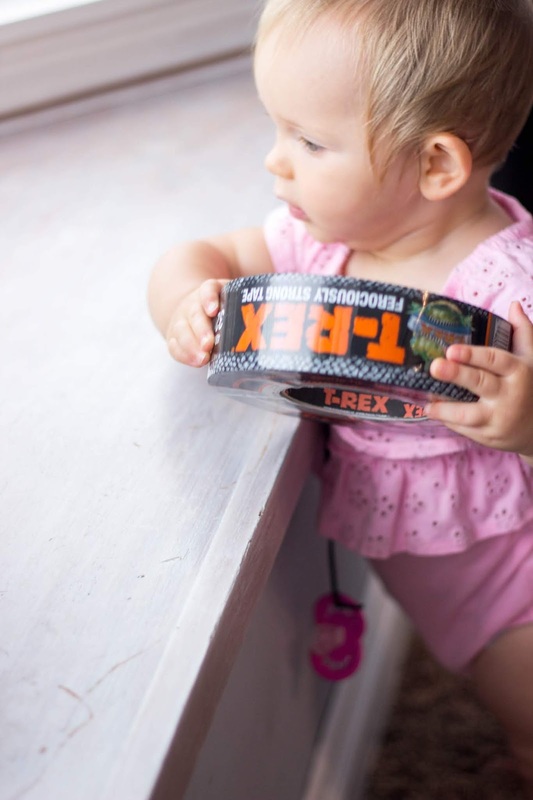 Head outside this summer and find projects you can accomplish with T-Rex Tape. Click here to find out more about this brand! So what are your summer plans this year? Are you making an effort to get outside more?